Shueisha Inc. has started global online distribution of some of its popular manga comic series in English free of charge, hoping to tap into new markets. 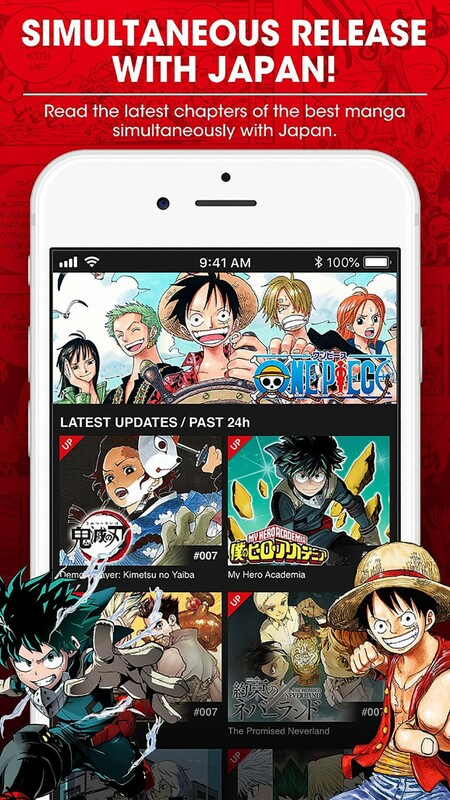 Through the Manga Plus website and app service, which will also be rolled out in Spanish in the coming months, readers will be able to access the episodes of 38 current titles published in serial style in Shueisha's magazines, including pirate adventure manga "One Piece," simultaneously with their release in Japan. The online service, also offering 13 completed series including famous adventure manga "Dragon Ball," covers all countries excluding Japan, China, and South Korea where similar services already exist. In addition to attracting new manga fans in regions such as Latin America and Africa, the service is also aimed at countering piracy through swift distribution, according to the publisher. Part of the advertising revenue will be used to support manga authors, it said.